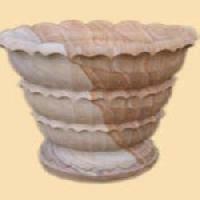 We are positioned amidst the renowned names supplying finest array of Stone Artifacts. 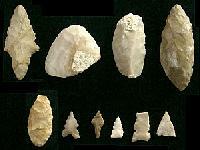 We have established a state-of-the-art warehouse facility and equipped it with the latest inventory control system. 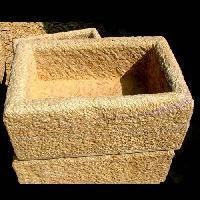 Thus, we can take care of seasonal supply, wholesale supply, and quick supply among others. 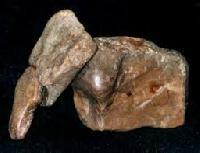 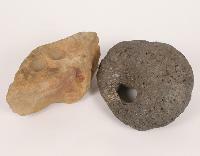 We are offering stone artifacts backed by a team of highly experienced professionals, we are involved in providing a wide range of stone artifacts. 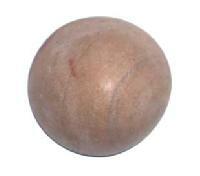 Akar Marbles a prominent supplier and exporter of a wide assortment of different type of Stone Artifacts in India. 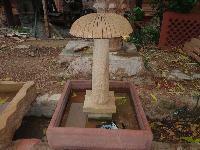 We present you various Stone Artifacts & Monuments carved out of stones by skilled artisans. 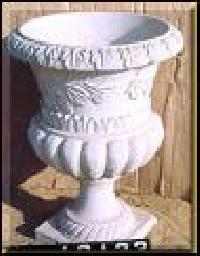 Our range includes garden furniture, fireplaces, fountains, planters, vases, jalies, columns, benches, monuments etc. 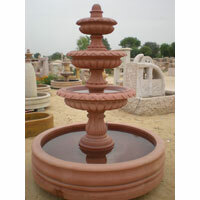 These Stone Artifacts & Monuments can be made as per the customer's specifications and sizes. 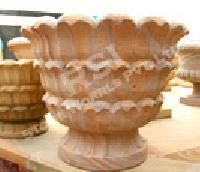 We can also make custom made Stone Artifacts & Monuments apart from those given above. 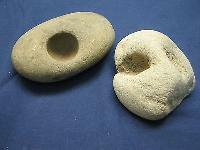 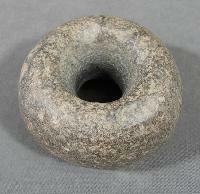 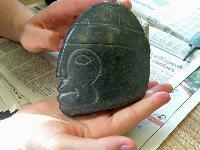 We are offering stone artifacts. 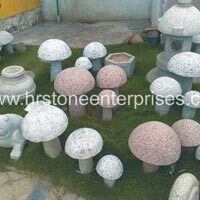 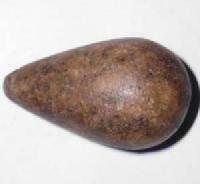 We supply various kind of stone artifacts with elaborate handcraft. 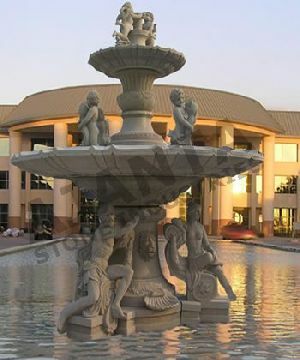 Fountains, mailboxs, animal sculptures, figures, tables, banches etc are available. 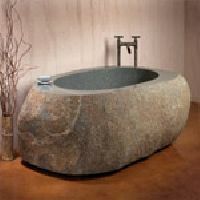 Welcome customer design.